Louis the Lion looks super cool on this gorgeous Fleece Lined Hooded Sweatshirt. Just like our other Hooded Sweatshirts, it is soft, yet durable, with the added bonus of a fleece lining just inside the hood, giving it that extra Wintery feel. The fluffy soft fleece, is not only comfortable, but incredibly warm. 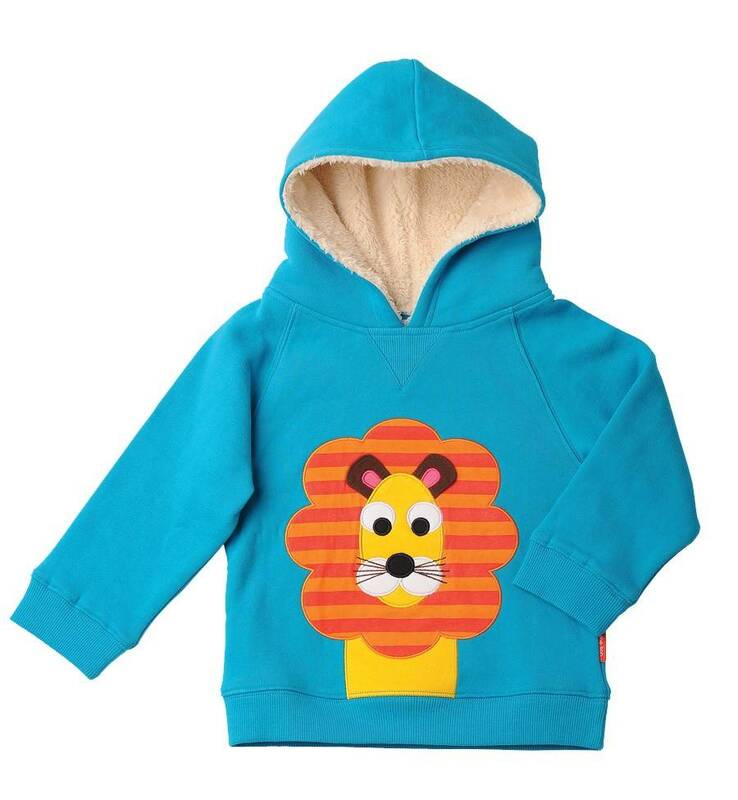 The perfect item to keep your little man toasty this Winter.